You need more natural looking options or maybe nothing fake at all? Looking for some cheaper way out to make your nails beautiful. Just want to try something different now. If you do not want anything fake applied on your nails then growing your natural nails is the only option left to be honest. But that is not an easy task and takes a long time, right? Well yes it takes but you can use some nail supplies to speed up the process. There are many good nail strengtheners you can get to grow healthy, strong and long natural nails. It does a pretty good job if you want to make your weak nails stronger and longer cutting the long waiting periods too. These are also fake nails just like acrylic nails, in fact they are just another type of acrylics. In gel nails also, acrylic is used but on top of it a coat of gel is placed and then dried in a UV lamp or LED light. These are more softer than real acrylic nails and also less likely to get chipped as they provide better strength to your nails. But using UV gel is not considered to be healthy for the nail bed and many girls prefer having these only for short term periods. In the long term, acrylics are your best bet. Gel nails look much more fake than acrylics and removing them is such a pain. 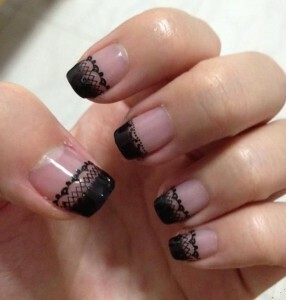 The next better option is going for the beautiful silk nails. This technique involves pasting a layer of specially designed silk on the nail bed and then a layer of resin is used to form a coating over the surface. They look very pretty and lots of designs can be made on them. The only problem is durability as they are very soft and not suitable for those who are working daily. If you find yourself busy in daily routine activities requiring much use of your hands (typing jobs or gym work outs), these are definitely not for you. These are just like the silk nails with the only difference that a sheet of fibre glass is used on your natural or even the artificial nails to give more transparent and glossy profile. They provide a strong base and durability but are not recommended for longer duration. Removing them is difficult and post removal results are disappointing. These are not actually the type of nails but only the premium quality nail products available to give your nails a complete distinct look. Shellac is the best nail polish which comes from a reputed brand CND. It has the best finishing, durability and considered a chip free material. Shellac can also be applied on the acrylic nails if you are not ready to compromise the first spot in the list of women with most beautiful nails. You can buy the original Shellac product here. 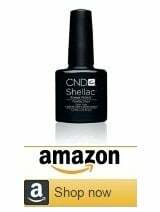 Remember shellac comes only and only from CND. Rest all are fake. 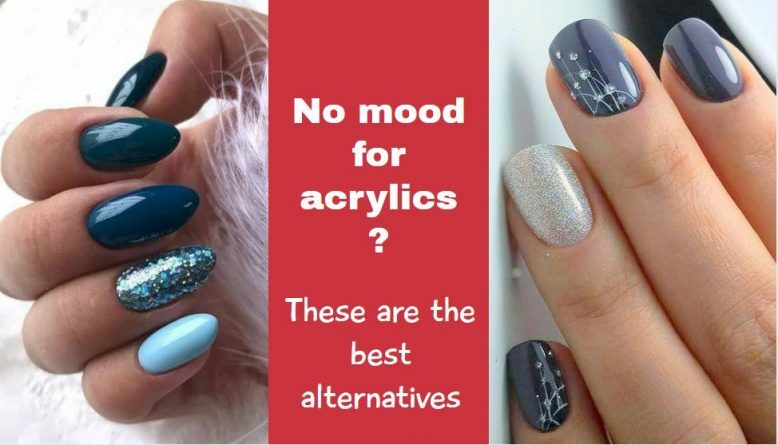 So these were few alternative to acrylic nails you can give a try. My personal advice will go for the first option i.e. 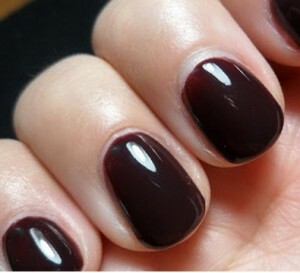 Grow your natural nails if you do not want acrylics. 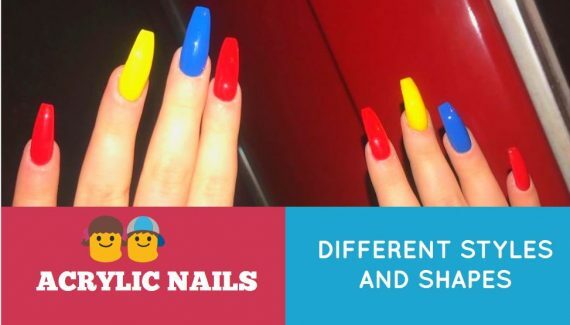 The reason being that acrylic nails are the most suitable and durable artificial nails and it is hard to make something better among fake nails. So if you do not need fake nails, then grow your natural nails and use nail hardeners or strengthener to get the best of them. Option 1 + Option 5 = Grow natural nails, use nail strengtheners for help and then apply shellac nail polish. How much did it normally Cost to get acrylic over your real nails instead of fake? 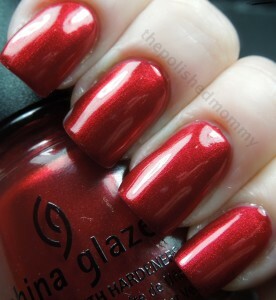 how much does it cost to have fiberglass nails.